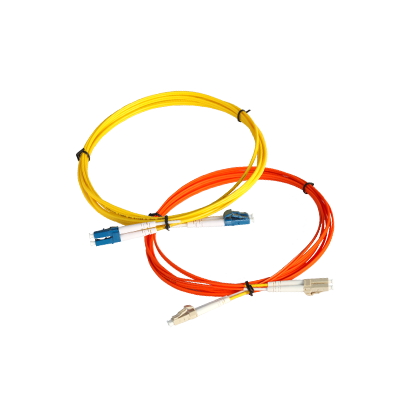 The optical fiber patch cords are suitable for data communication, telecommunication applications. The terminated connectors in assemblies are designed to and are compatible with industry standards (EIA/TIA, IEC, ANSI, NTT and Telcordia). D-Link can deliver customized patch cords as per requirement .